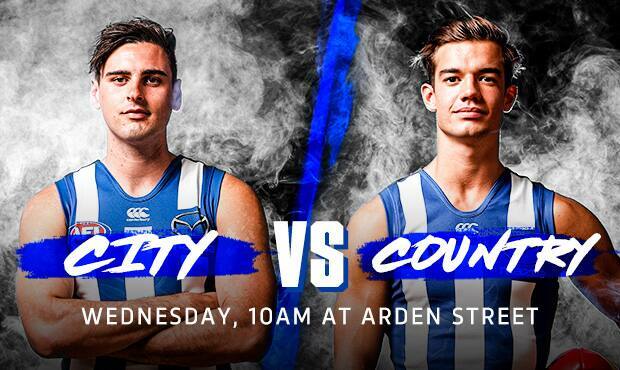 On Wednesday, the City slickers take on the boys from the Country in the annual intra-club match at Arden Street. With the JLT Community Series around the corner, the players will have more than a point to prove in one of the last chances to impress. 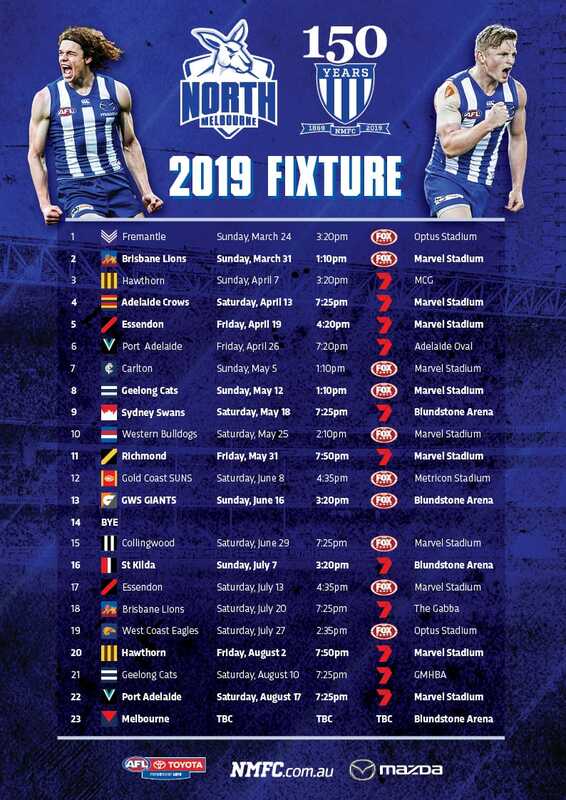 More team news will be posted in the lead-up to the game. When: Wednesday, February 13 – 10am approx. Please note: Due to redevelopment works, parking at Arden St is very limited. Fans must stay behind the fence for the duration of the game and training.